A Co-op Market Gift Membership is the gift that keeps on giving. Member-Owners co-own the co-op, share in the profits, take part in the mission, elect &/or become board members, ensure our success, & enjoy other great benefits. Sign up your loved one at www.CoopMarket.org or call 457-1023! Merry Christmas and Happy Holidays! 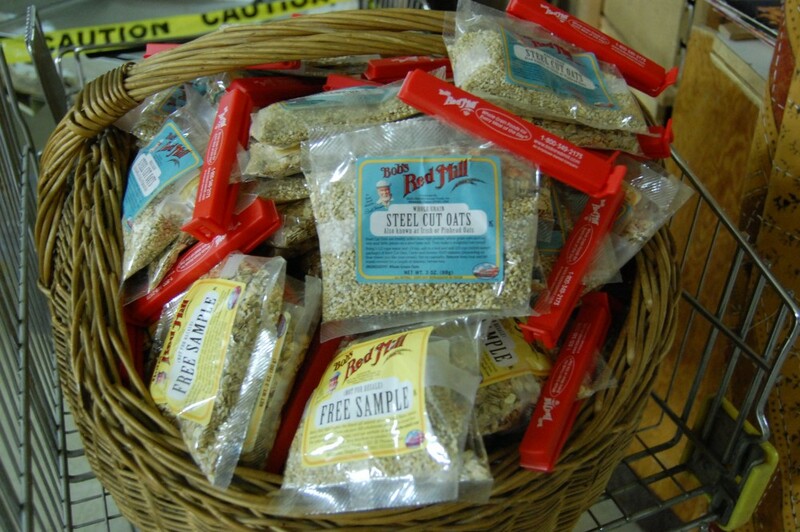 We’ll help make the gift extra special by adding a Bob’s Red Mill Goodie Bag!